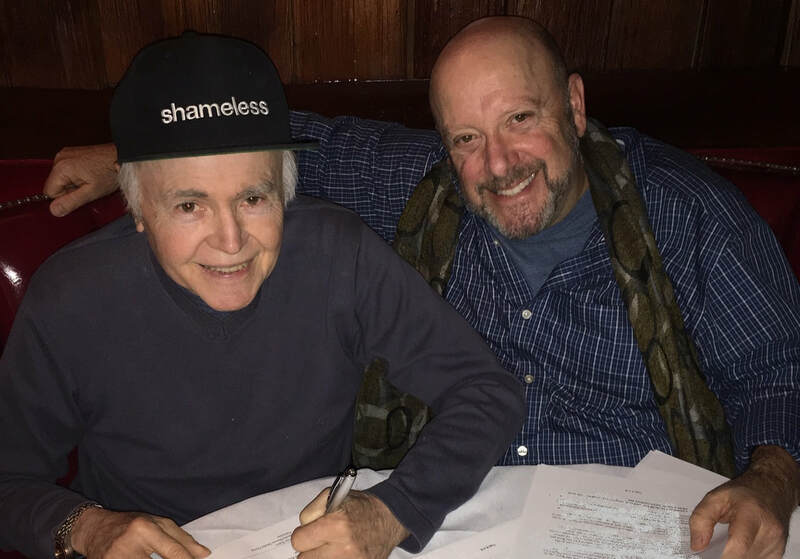 We are very pleased to announce Walter Koenig will be publishing his autobiography with Jacobs/Brown Press. Publication is expected to be released in Winter, 2019. Mr. Koenig is an American actor, writer, teacher and director. You probably remember him from Star Trek, the original series, and the first seven of the big screen Star Trek films as Ensign Chekov.